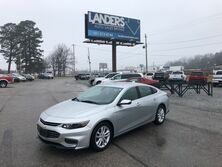 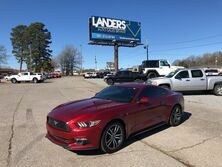 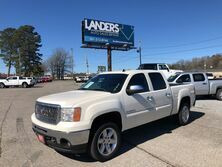 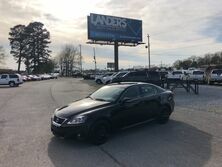 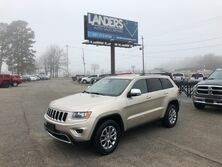 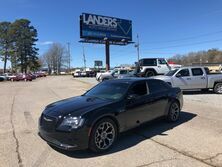 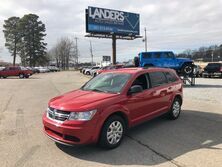 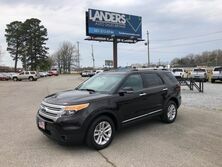 Since 1970, Landers Auto Sales has been providing car shoppers in Bryant area with an impressive selection of pre-owned vehicles. 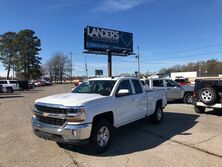 We special in vehicles that offer workhorse capabilities. 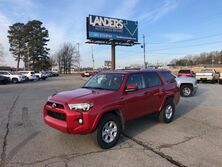 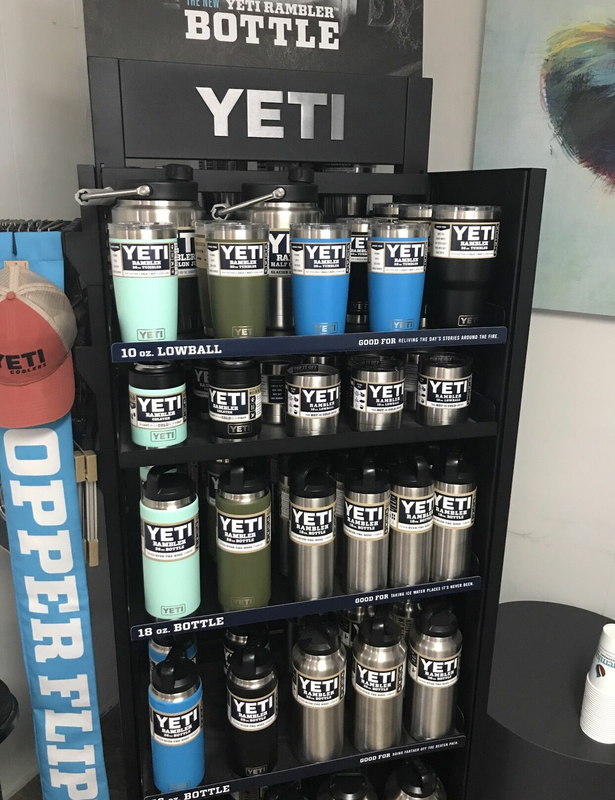 Our inventory is always well-stocked with crossover, SUV and truck models that are ready for any challenge. 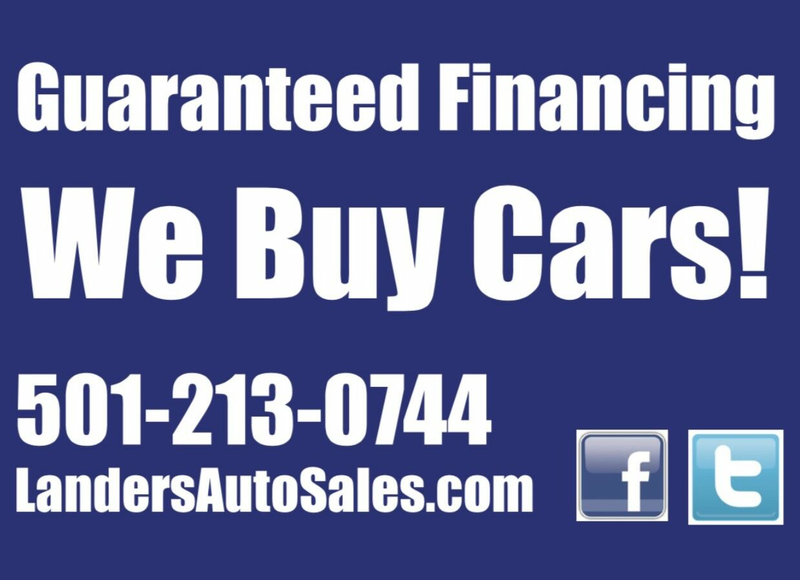 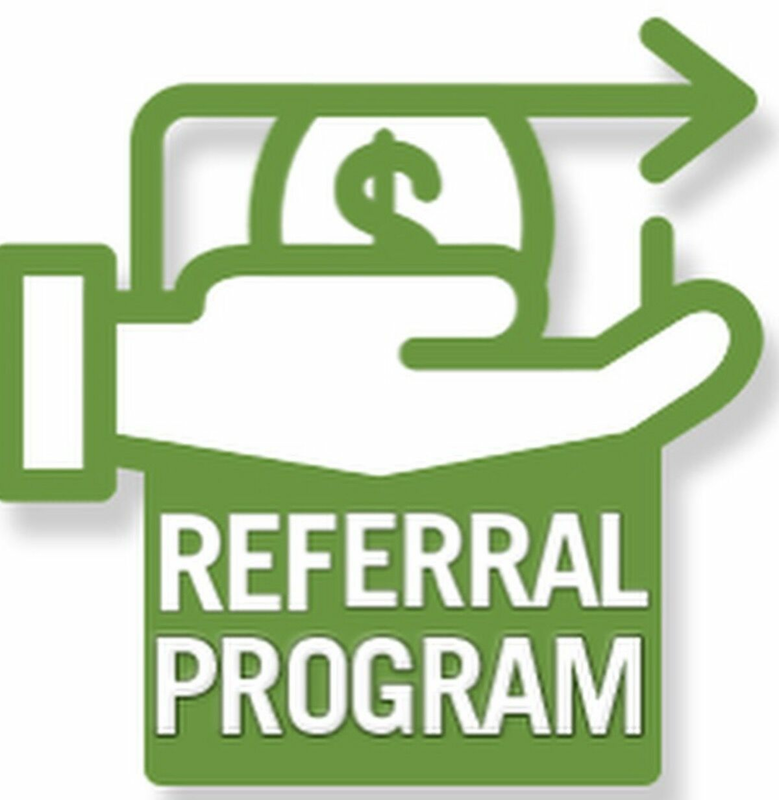 We will help you find the perfect vehicle for your needs, that will also fit within your budget. 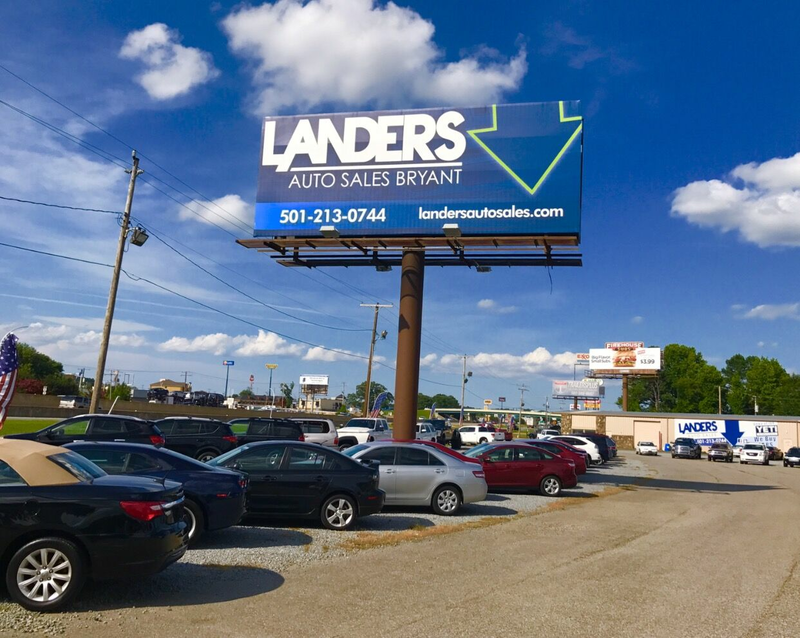 From our Bryant location, Landers Auto Sales is able to offer our services a wide area. 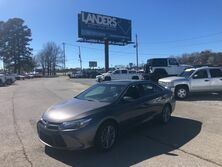 This includes Bryant, Little Rock, Conway, Fayetteville, Hot Springs and the surrounding area.